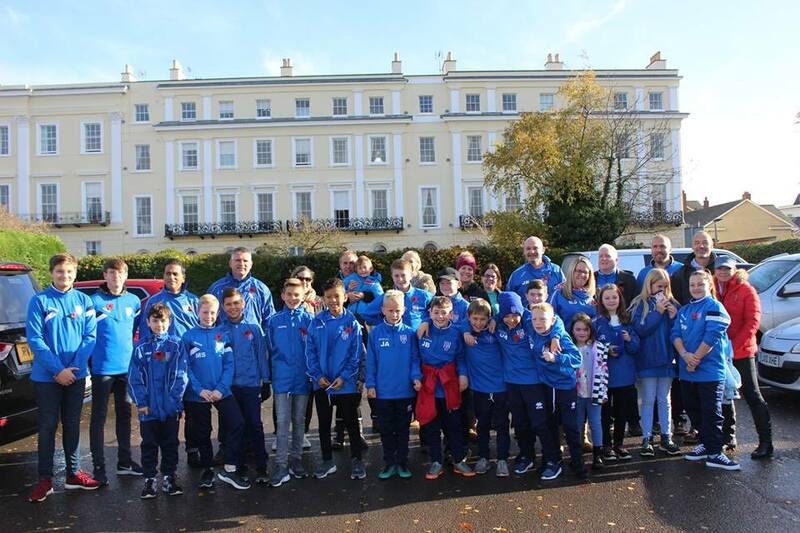 FC Lakeside were delighted and privileged to participate in the @WW1 Cheltenham Remembers Memorial march today. 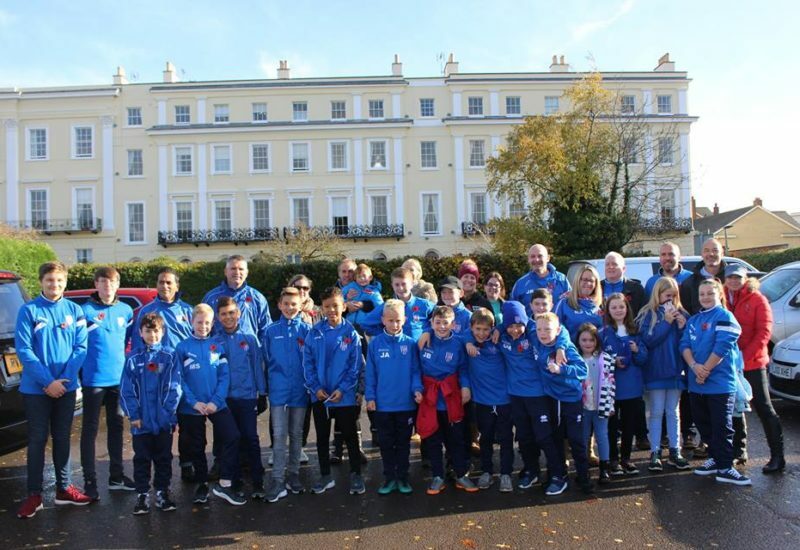 Forty FC Lakeside members including players ranging from our Under 6’s through to our older age groups were joined by Coaches and Parents in the parade. 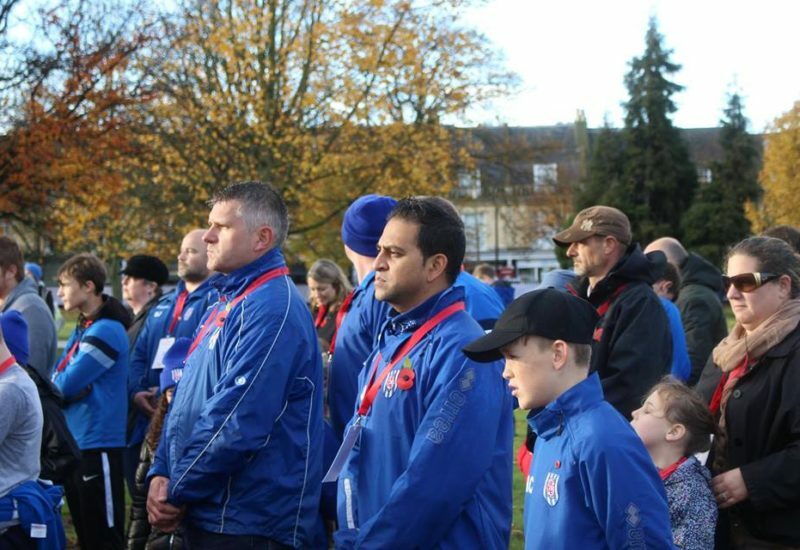 Over 1200 individuals from the town took part representing one of the fallen service men and women listed on the central war memorial. 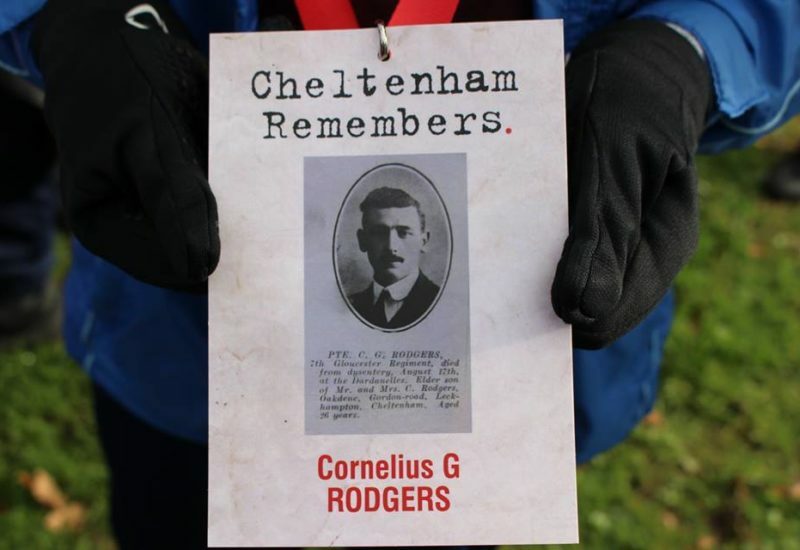 The march started in Sandford park in heavy rain and progressed through the town ending in Montpelier Park with a memorial service. 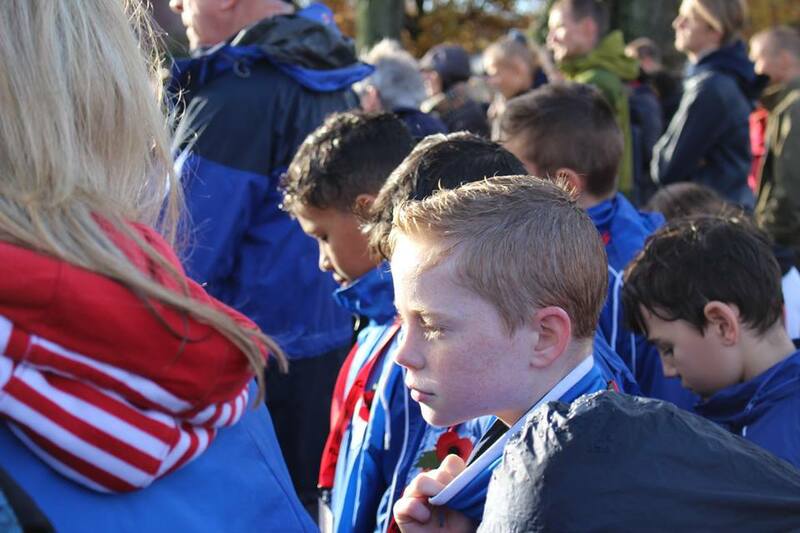 Despite the weather every child wore a smile on their face and were proud to be involved in this very special occasion. Thanks to everyone who took part and supported the march as Cheltenham came together to remember.